The takeaway website reckons that more than half of these businesses could increase their sales by 5pc – or ?1.1bn in aggregate – by 2023, boosting the country’s economy and creating 55,000 jobs, with a bit of help. Ms Willingham added: “When you run a small business you spend your day-to-day life just managing and focusing on opening up, what you’re cooking, whether your customers are happy, cleaning up, then doing it all again. The move comes as Just Eat recently passed 400 million UK orders after buying its rival Hungryhouse. Orders from UK customers rose nearly a quarter to 29.7m in the first three months of 2018 helped by the 1.4m transactions from its recent acquisition. 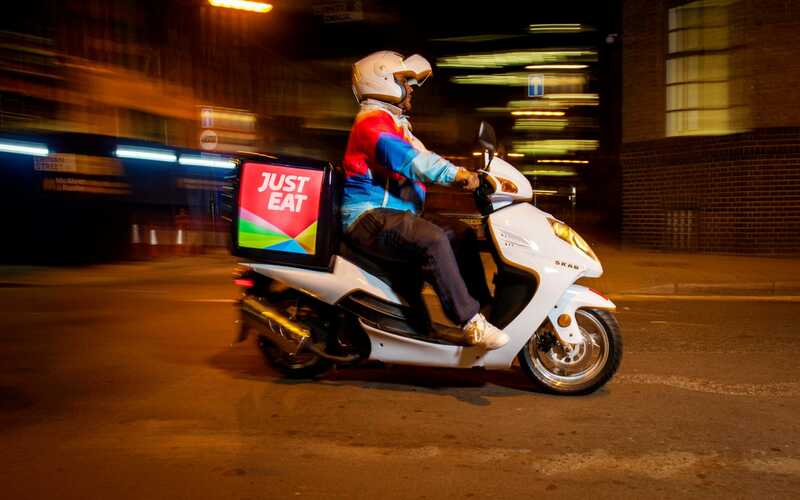 Just Eat said its new initiative would provide one-on-one business mentoring for five restaurant owners who are “facing a business challenge”. Restaurants on the website can apply to be one of the five from May 24 to July 1, while others will be able to attend regional events with Ms Willingham or read her advice in Just Eat newsletters. Ms Willingham, who held senior positions as Pizza Express and is credited for taking Bombay Bicycle Club from five restaurants to the UK’s largest chain of Indian restaurants, said that, according to Just Eat data, 30pc of restaurant owners had not checked how much they were actually earning in the past two years and that nearly a quarter (24pc) had not reviewed the prices on their menus in that time either. She said she was “not surprised” by this, given the pressures of running a small business. “You need someone to grab you on the back of your collar and pull you out of the day-to-day hustle and sit down and talk about your business with you and about where tweaks can be made,” she said. » Reality Check: How much do we spend on fried chicken? » What’s eating the restaurant trade?